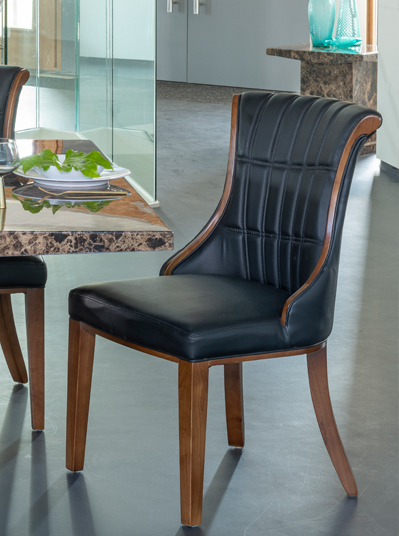 From relaxed armchairs to statement dining seating, our collection combines comfort with true attention to detail. Back, piping and seat available in contrast fabrics. Beech legs available in all wood and paint finishes.